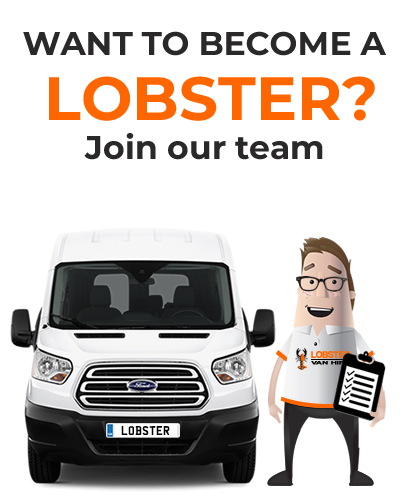 Lobster Van Hire are currently looking for a Full-time Vehicle Rental Operative at our Margate & Canterbury branches. No experience in this role is neccessary. Applicants can apply for this role by completing the form to the right and attaching their CV, a member of our team will then contact you to discuss your application.